Hand Holds A Marker In Hand Writing Down The Various Strategies Of Online Internet Marketing. Royalty Free Fotografie A Reklamní Fotografie. Image 16097276. Reklamní fotografie - hand holds a marker in hand writing down the various strategies of Online Internet Marketing. 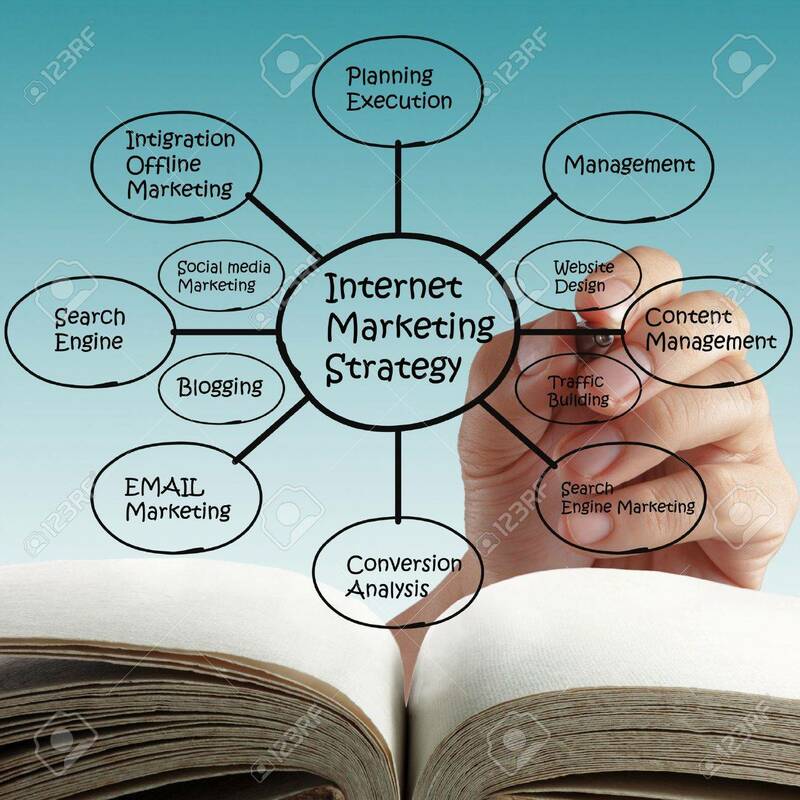 hand holds a marker in hand writing down the various strategies of Online Internet Marketing.